With the release of the second trailer for Jack Ryan: Shadow Recruit, It’s now a good time to go through the ever changing face of our hero. We have already seen one trailer that seems to give away one, if not the, major sub-plot of the film. The new trailer doesn’t give away as much but it still seems to hint at it but a little more subtly. Not only that, compared to the previous films that were based on actual books, this new one has just taken the names that Tom Clancy created and then the screenwriter put them in the actual plot. Very similar to Bourne Legacy but that one fleshes out the world of Bourne whereas this one just makes a huge mess of the time line of the earlier four films! 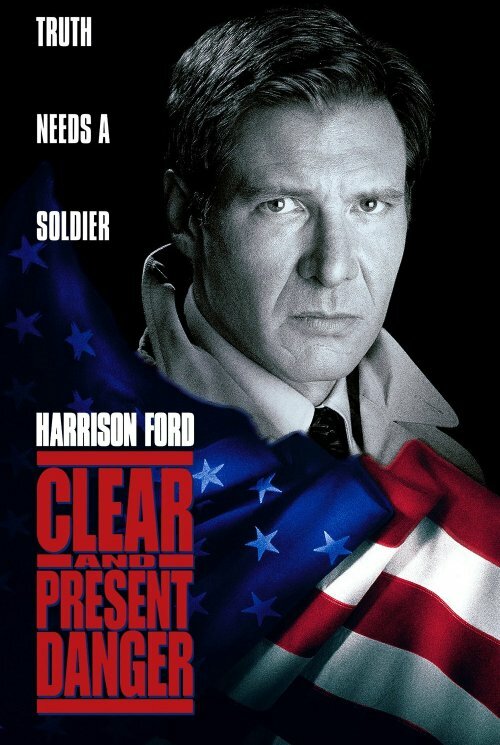 Starting in 1990 with Alec Baldwin playing our hero against Sean Connery as Captain Marko Ramius. Personally, I think they made a good choice in getting both Baldwin and Connery to do the film as they work great together as well as making the roles their own. You do have to try and ignore the Scottish sounding Russian Captain! Then in 1992, and reprising the role in 1994, we were given quite a change of actor playing Ryan. Harrison Ford. 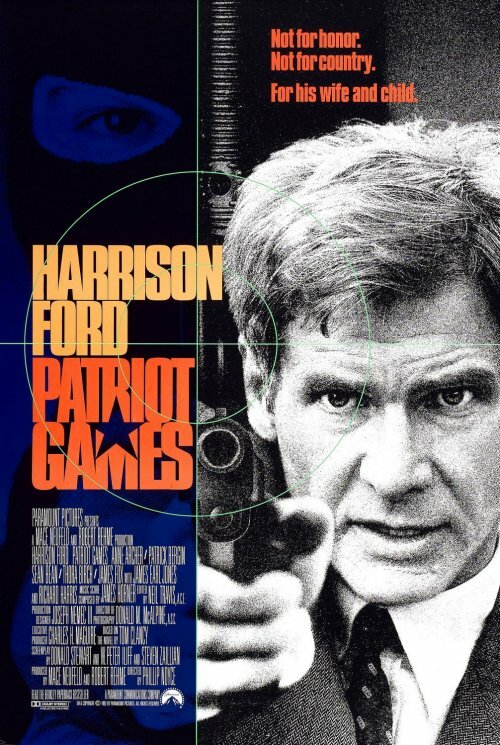 Quite controversial at the time as Harrison was in his late 40s, early 50s at the time. 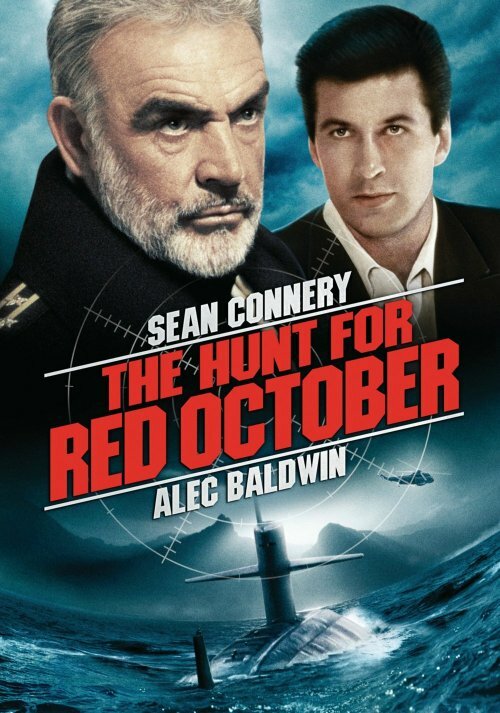 Quite an age jump from Alec Baldwin who was in his early 30s when he played Jack in his first outing. 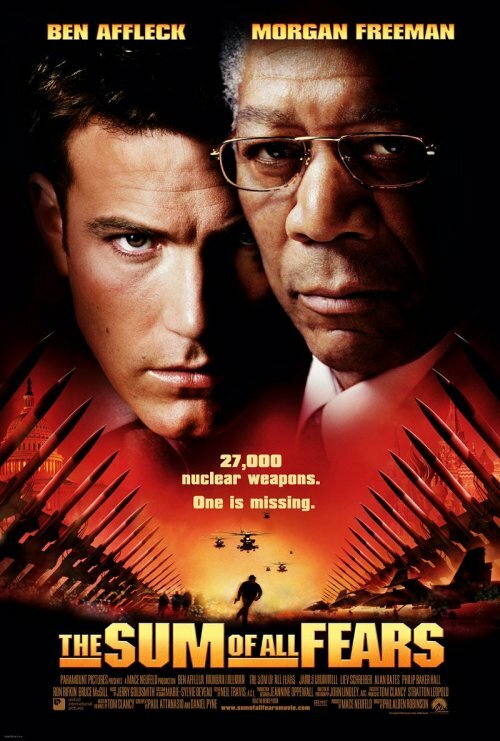 Then in 2002, The Sum of all Fears hit the silver screen with a third Jack Ryan. This time played by Ben Affleck in an attempted re-boot of the series that didn’t materialise due to the film’s mediocre box-office returns. 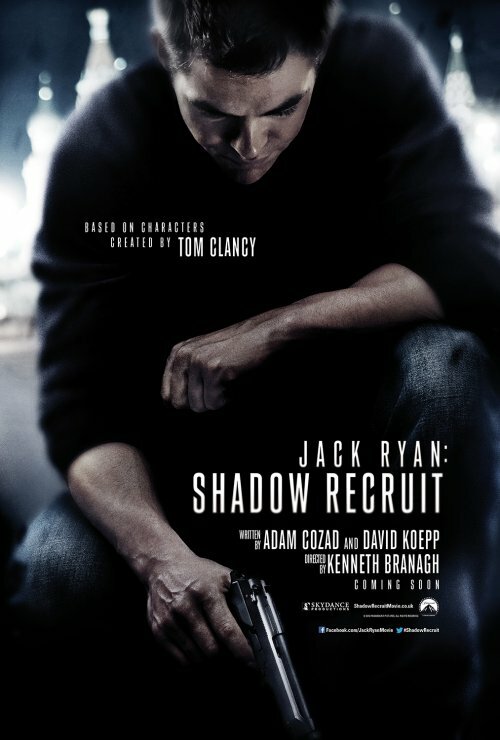 Finally after a jump of over a decade to 2013, we have a new Jack Ryan film with nothing to do with the rest of the series apart from the name. The other thing, if you watch the trailer you do wonder what has happened to Jack in the time since his last outing as he seems to have gotten younger, divorced and his career has gone backwards as the last time we saw him he was the Deputy Director of Central Intelligence at the CIA. It’s just one of those annoying things that Hollywood does. If they want to do a prequel then they just set it modern day and ignore anything that has gone before. The other thing they do is to throw a well known name in that will also make the audience forget the huge jump in logic. No official trailer exits for the new film, as yet, so this is the synopsis from the film’s IMDB page. This does make the film quite a bit anachronistic as it’s meant to be showing Jack as a young man but it is defiantly set modern-day so throwing all the previous films time lines completely out of the window. The film is hitting UK cinemas on Boxing Day 2013. Not the best date to release a film considering that a couple of weeks before we will be seeing the second part of The Hobbit trilogy.